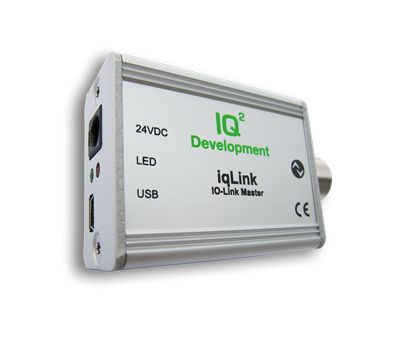 Full-featured IO-Link Master in the most ​convenient form-factor! 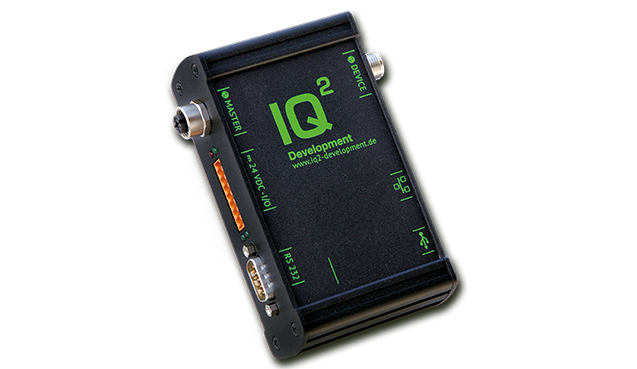 The IQ² Development team specialises in the development and porting of simple, scalable, and structured solutions for IO-Link components. 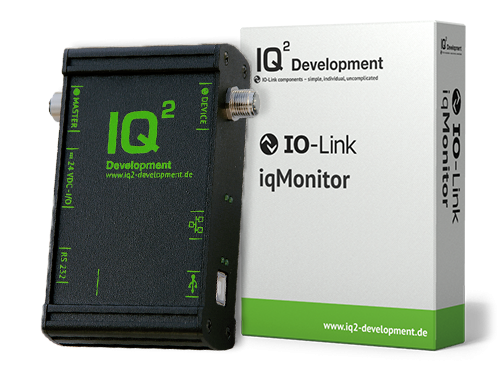 Here, our in-house developed IO-Link stacks, iqStack® Device and iqStack® Master, as well as our hardware component range play a key role. Based on this, we are able to make existing as well as new products IO-Link compatible. 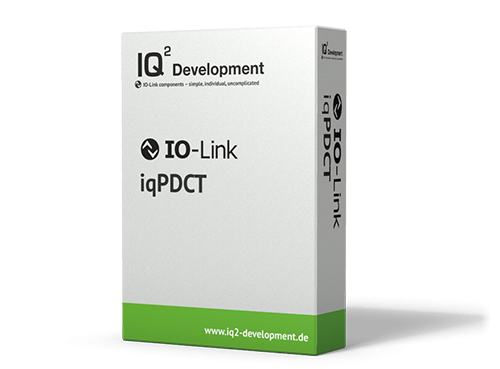 All approved software tools and IO-Link stacks can be downloaded for free as C/C++ source code for evaluation purposes. Thanks to their modular structure, you will be able to easily integrate them into your system and test their quality and functionality yourself. If you are convinced, we will be happy to make you an offer for an iqStack licence based on vendor ID. 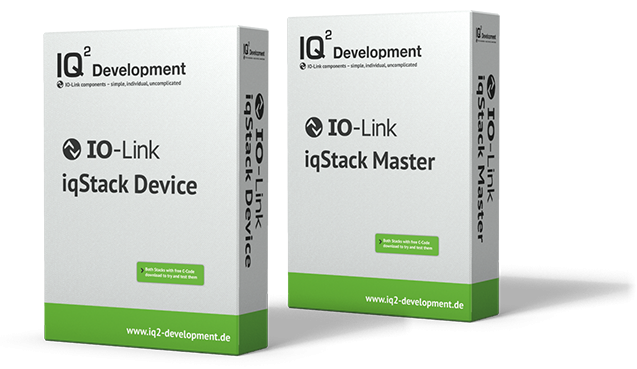 Additionally, we will gladly carry out the iqStack porting for your application and provide advice on all further IO-link topics.